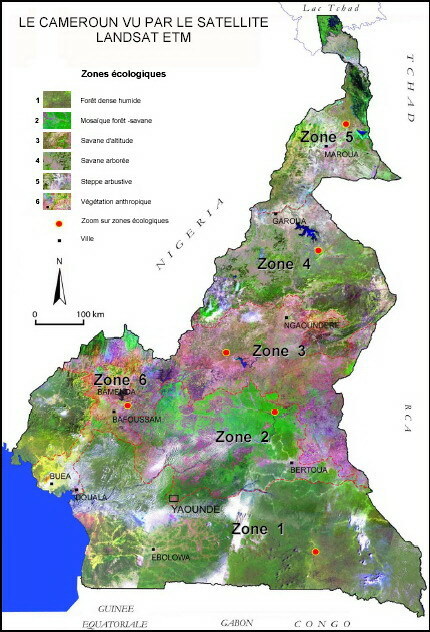 Cameroon has over six ecological zones which reflect the climatic and physical milieu. From north to south, there are contrasting features that can be seen in its relief, drainage pattern, people, towns, regions, climate, natural resources, tourist attractions etc. Visit each link on this page to read about the various aspects. This page will constantly be updated. If you have any contributions to make, please do not hesitate to contact us.